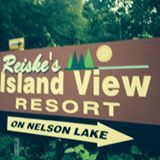 Reiske’s Island View Resort is open for three seasons of Vacation Fun and is closed during winter. There is a lot to do in Hayward and surrounding Nelson Lake. 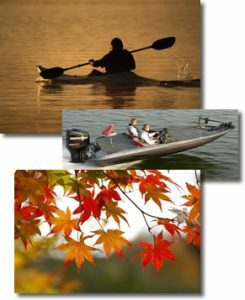 Anglers can cast for that trophy bass or walleye, water enthusiasts can fire up the motor for a little power-boating during the hottest summer months, and color seekers will delight in fall colors as the wilderness turns afire.